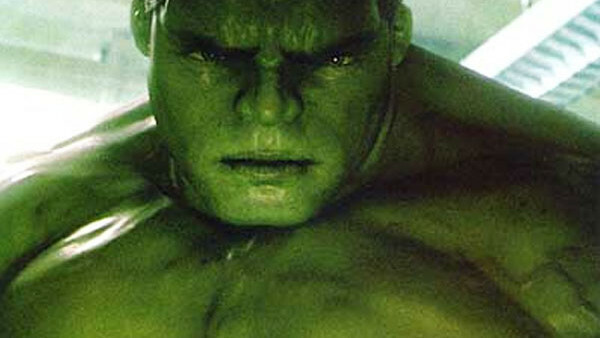 Sometimes, it's stil hard to believe that Ang Lee made a Hulk movie. It's even harder to believe he did so in the wake of Spider-Man's box office success a year earlier. After all, giving Lee the freedom to be this unconventional and this pensive with the material was like trying to make fast food with foie gras. It might not be acknowledged as an MCU movie, but there are ideas in Lee's Hulk that are explored further in Louis Leterrier's semi-reboot and the fact that the stories interlock together (Bruce flees to isolation at the end of one and starts the other still there) suggests it deserves consideration as a sort of MCU prelude at least. And with Infintiy War on the way, it's definitely part of the genesis of the franchise. It's also one of the most interesting comic book movies ever made and exploring it again from the privileged position of having seen ten years of MCU movies is even more insightful. So it's a worthy movie to focus on in that respect too. 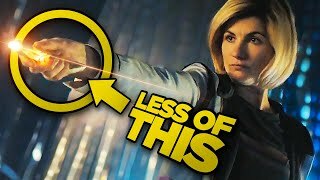 The real question is: is it still as bad as everyone seems to suggest it was...? 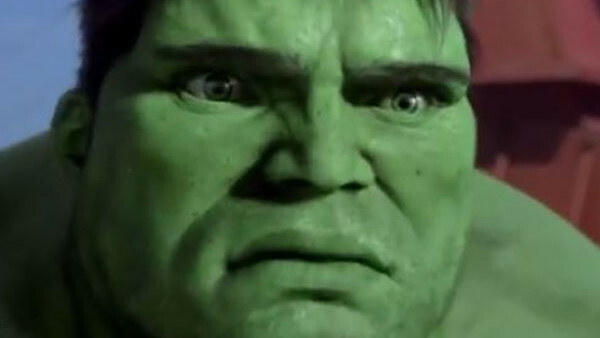 The agenda to bring in some exploration of Bruce Banner's psychological backstory was definitely not a bad idea, it was simply not well-executed and ended up being a little messy. It's taken from the comics - from Bill Mantlo's run, in fact - and the hints of childhood abuse are an excellent touch to the character's complexity. The fact that that then turned into his father experimenting with starfish, messing up and then tryint to kill him probably wasn't the best approach, but there have been sillier ideas in far better comic book movies since. The frustrating thing about Hulk is that the best ideas are explored the least in favour of idiotic decisions - like the wholly unnecessary second climax.